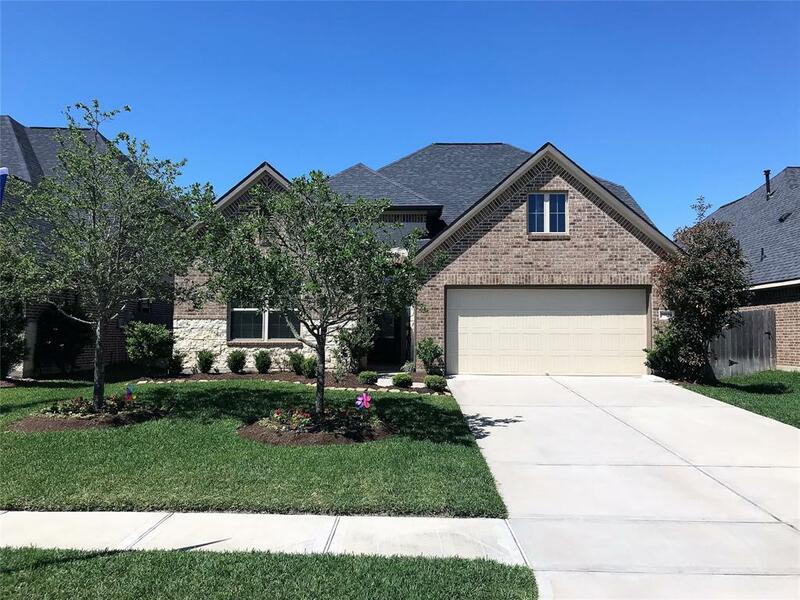 A MUST SEE Firethorne beauty complete with 4 bedrooms and 3 baths and huge second floor bonus room. 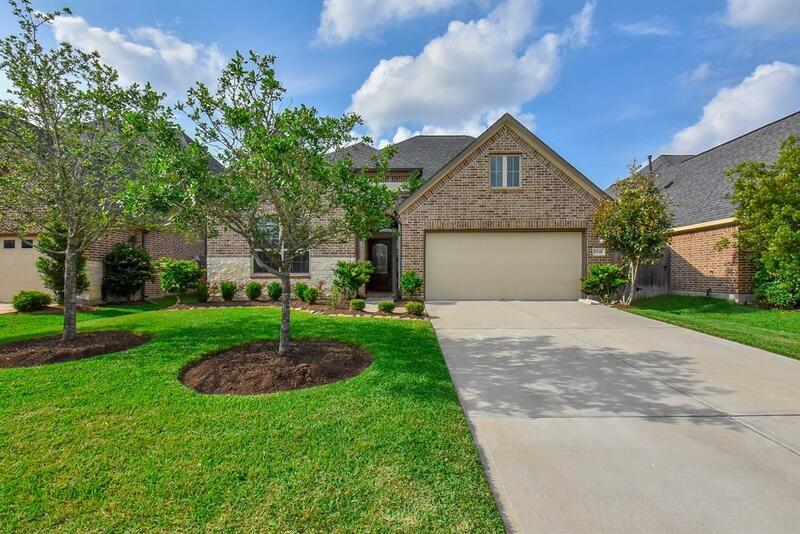 Located on a quite cul de sac street in the highly acclaimed Master Planned Community of Firethorne, the home is within walking distance of Lindsey Elementary. 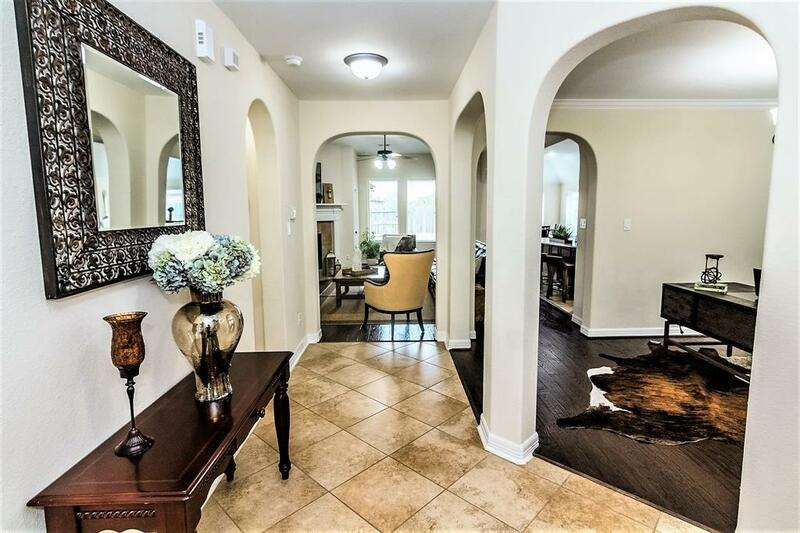 The open concept living space is perfect for entertaining and boasts stunning hardwood and tile floors. The island kitchen is a chef's dream and provides ample storage throughout, SileStone counters and walk-in pantry. The split floor plan provides privacy to the spacious master bedroom and en-suite. The master includes a large walk in closet with gorgeous built-in shelving. Other features include, French drains from backyard to street, Dupure full home water filtration system, fully decked attic space, natural gas line to patio and surround sound wiring for game room, living room and patio. Call for an appointment TODAY!!! 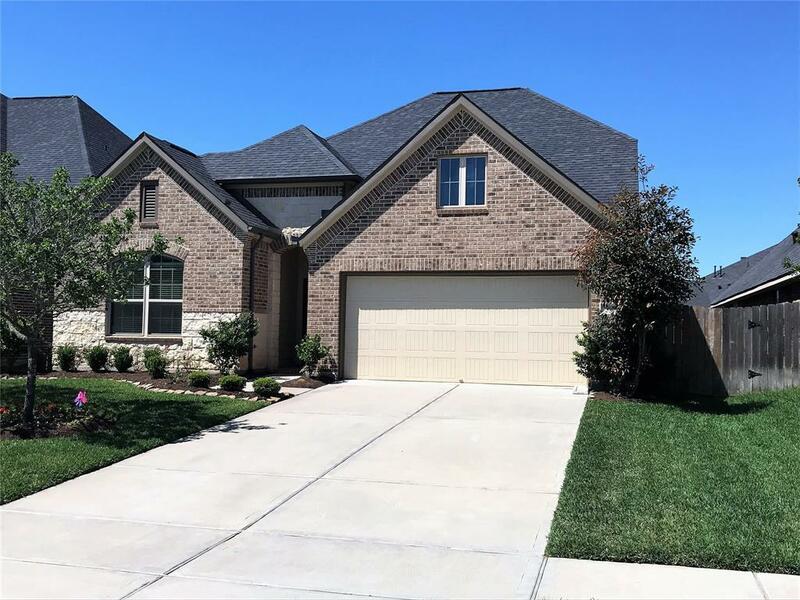 You don't want to miss your opportunity to own this AMAZING HOME! !